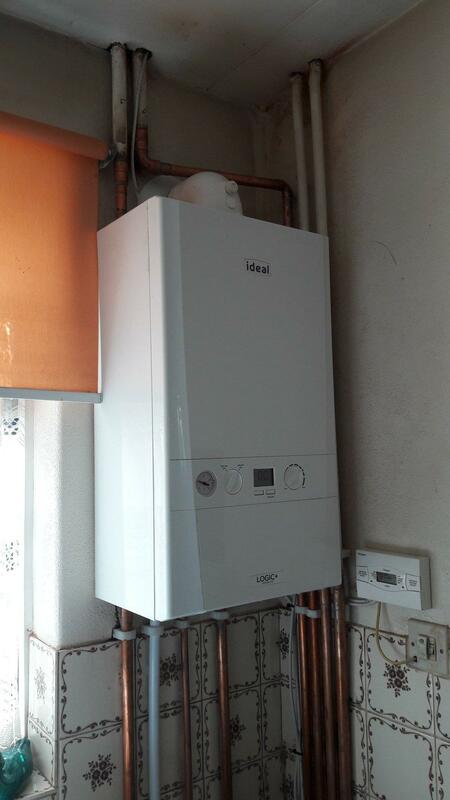 With over 18-years’ experience in the industry, 29 Heating are here to help you choose the right boiler replacement at the right price and take you through a seamless, stress-free installation of your new boiler. 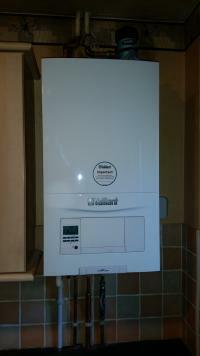 All our engineers are Gas Safe registered and will provide you with a full demonstration of your new boiler before they leave. 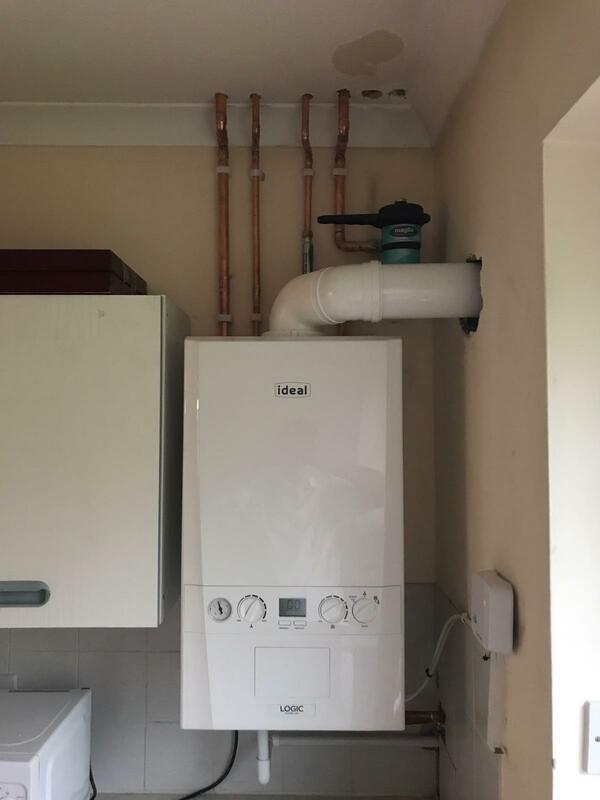 We put the customer at the heart of everything we do, from providing a free survey and competitive quote to installing your new boiler, looking after your home and staying with you through a 12-month workmanship promise.